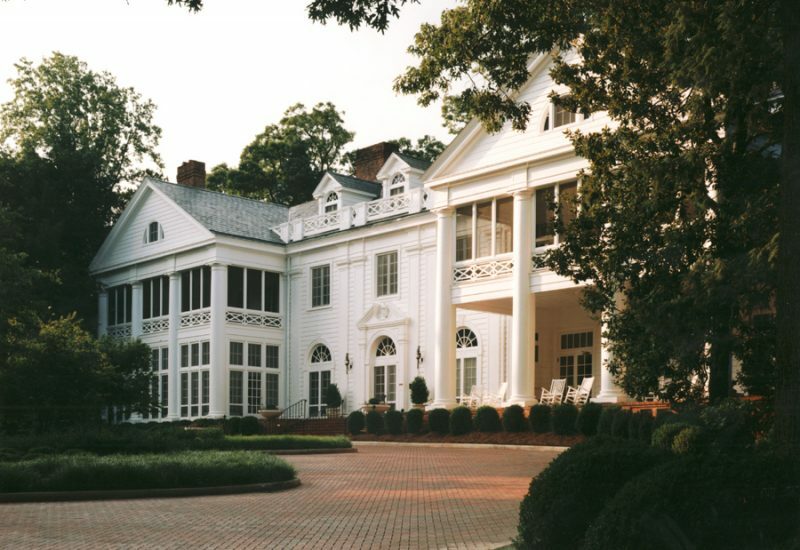 Originally built in 1915, the majestic mansion was home to noted industrialist and philanthropist James Buchanan Duke. Listed on the National Register of Historic Places, the facility has operated as a non-profit executive conference center since 1996. 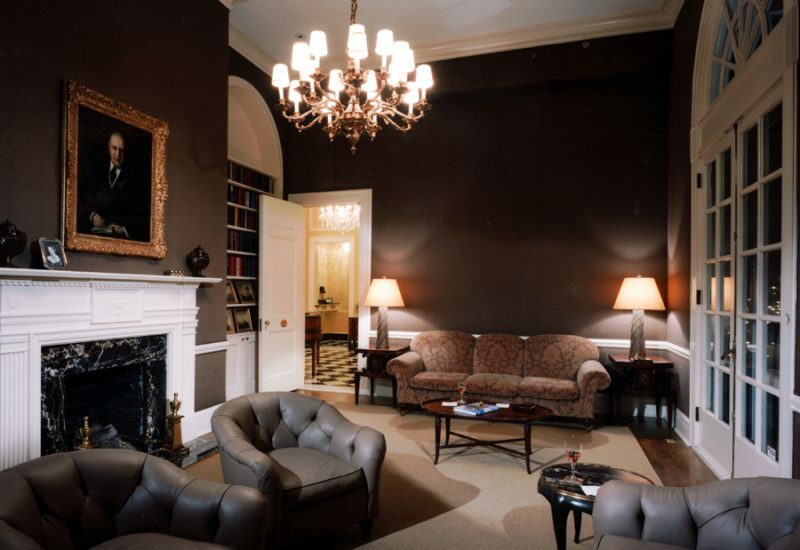 J•PA’s renovation of the facility restored the mansion’s original splendor and incorporated 21st century technology and amenities. 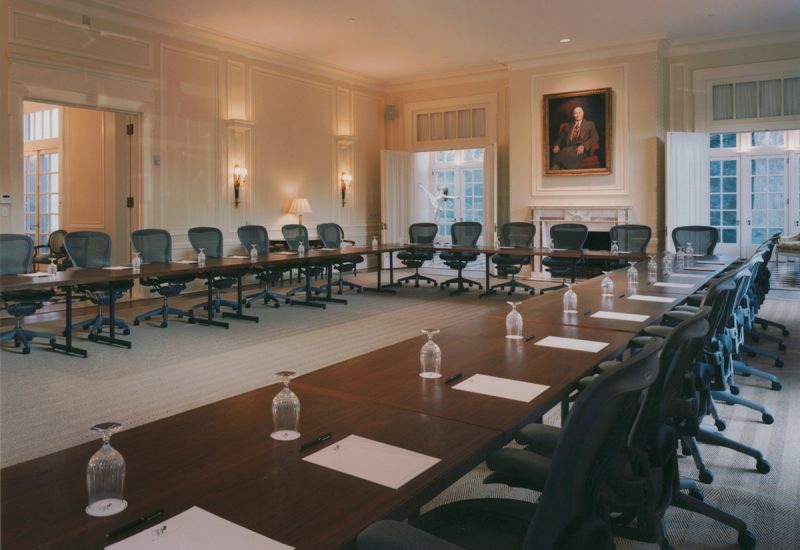 Conference rooms are designed to host leadership training seminars, private meetings, and gatherings for business, civic, and community organizations. 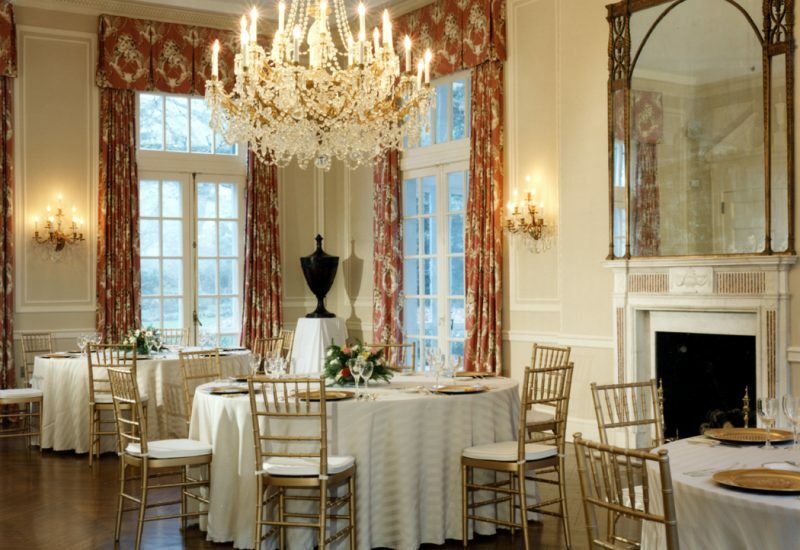 The Mansion’s inn-like accommodations include 20 sleeping rooms for overnight guests and a dining room that comfortably seats 40.